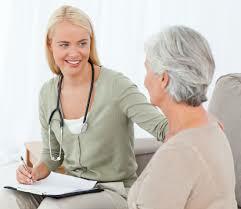 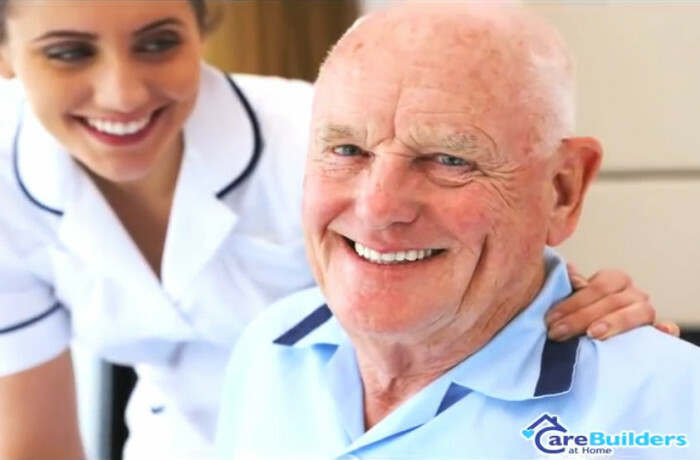 CareBuilders at Home is the private duty home care division of ATC Healthcare Services, a leading healthcare staffing provider founded in 1982 with 34 franchised units and over $60 million in annual sales. 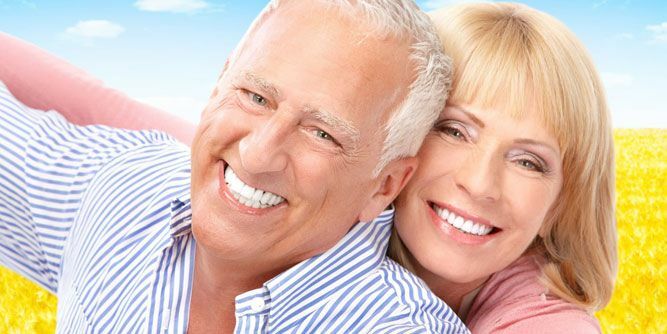 Please only submit if you meet the requirements of $100,000 minimum cash, $250,000 net worth, and 700+ credit score. 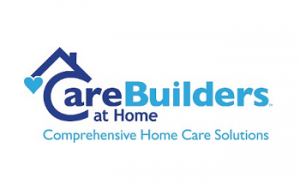 Please request information below to learn more about CareBuilders!